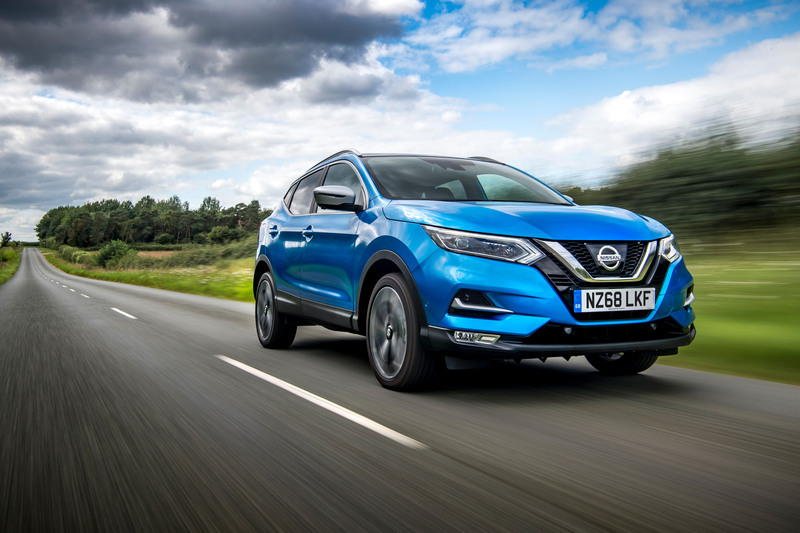 Nissan has unveiled a new engine variant for the Qashqai. The 1.3-liter DIG-T gasoline engine has been designed to deliver reduced fuel consumption and lower CO₂ emissions. Available in 140ps and 160ps outputs, the new unit was developed as part of the collaborative Renault-Nissan Alliance project. From November, the engine will also be available linked to an all-new 7-speed Dual Clutch Transmission (DCT), the first time such a system has appeared in a volume Nissan. The three new powertrains directly replace three older ones – the 1.2 115ps manual and CVT, and the 1.6 163ps manual. As well as offering reduced fuel consumption and lower CO₂ emissions, the new engine also aims to provide a smoother response at low RPM, more vigorous acceleration and quicker, safer overtaking maneuvers. Improved efficiency comes thanks to a fundamental rework of the engine design compared with previous gasoline units. A gasoline particulate filter has been added, and areas of improvement include the fuel injection system, combustion chamber design, reduced friction and optimization of the turbocharger. It also offers a quieter experience because of the higher torque at low RPM. The OEM has also claimed to have reduced the cost of ownership thanks to lower maintenance costs over the lifetime of the engine. This means oil changes have been extended from 20,000km to 30,000km. Compared to the outgoing 1.2-liter 115ps manual, the new 1.3-liter 140ps manual has an extra 50Nm of torque.